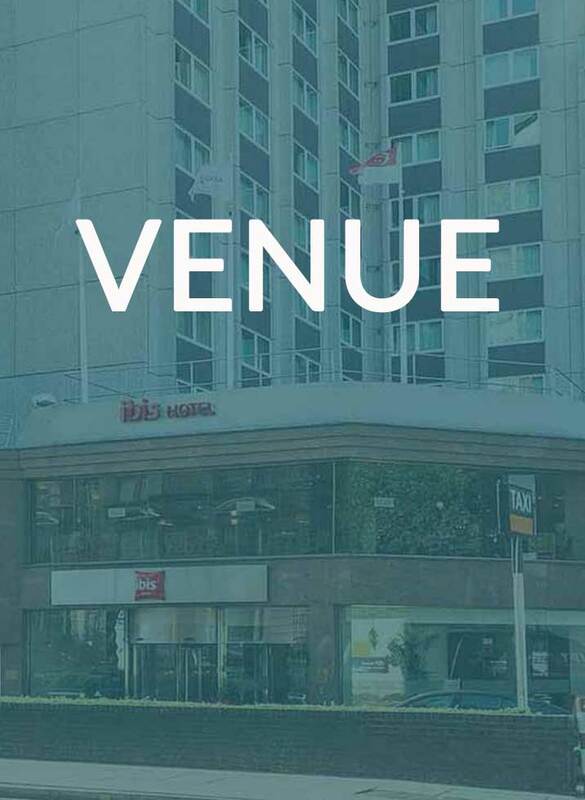 The ILEC Conference Centre is connected to the IBIS Earls Court Hotel which has over 500 hotel rooms and features on-site car parking, a restaurant and a pub. 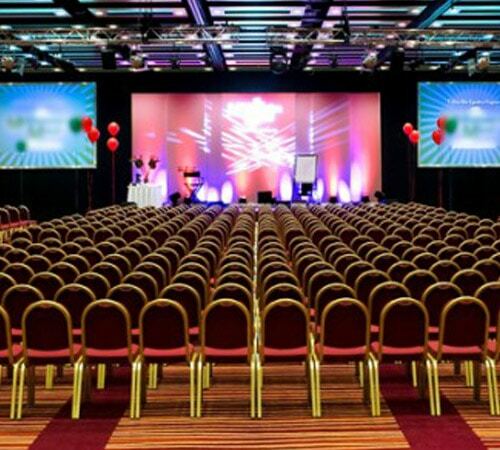 Conference delegates can benefit from the preferential accommodation rate of £95 per night* which includes breakfast. 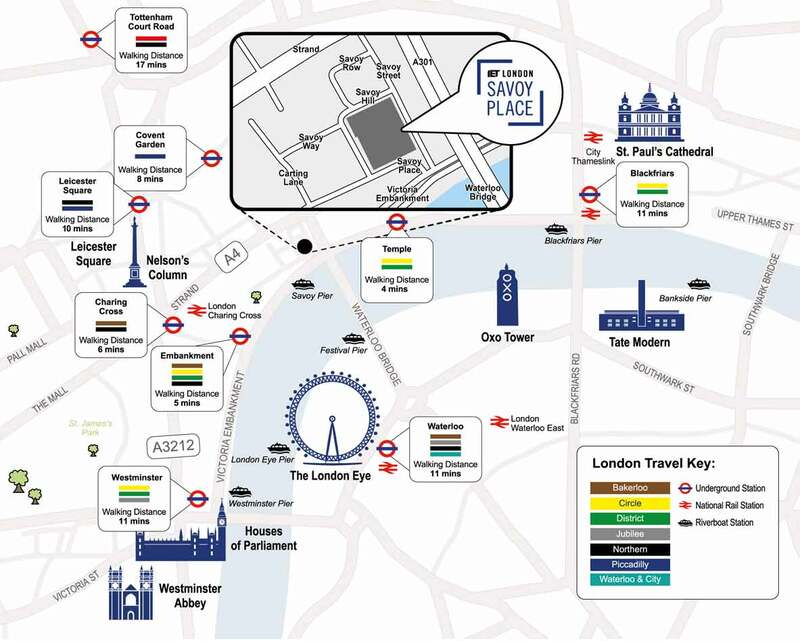 Sitting at the edge of zone 1, West Brompton and Earls Court stations are both within walking distance giving easy access to all central district of London and Heathrow Airport. 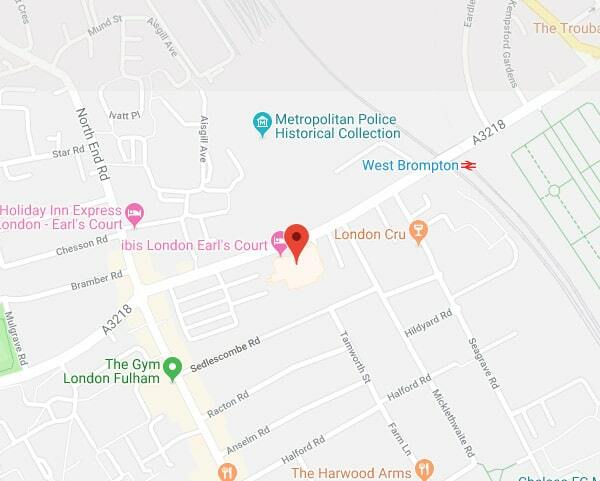 West Brompton Station is 2 minute walk from the venue – the rail station is serviced by the Overground and Southern Lines, and the underground/tube station is serviced by District Line. 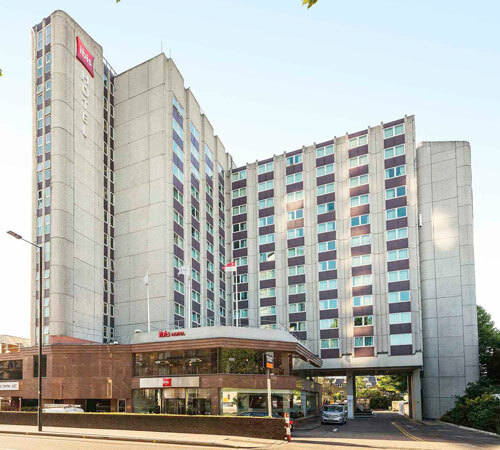 There is a car park in the basement of the hotel with 140 parking bays. 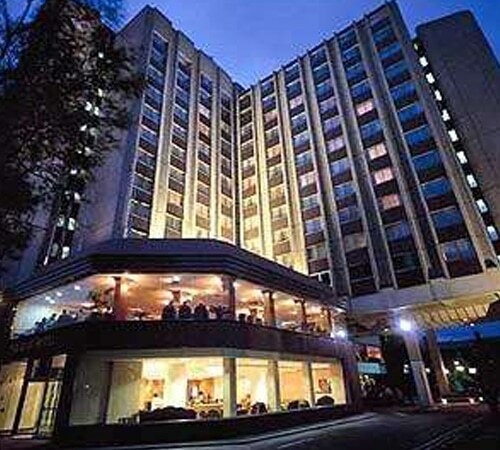 Guests and delegates can benefit from preferential resident rates.